Spring is the kick-off of Fort Wayne’s notorious festival season. Throughout the months of March-May, there is a festival for just about anyone! Every year the Fort Wayne Firefighters host the Get Green Fest in celebration of St. Patrick&apos;s Day. This festival is a family-friendly festival featuring the St. Mary&apos;s river greening, a 5-Kilt Run-Walk, Gold Coin Hunt, a Lucky Charms eating contest, and much more! 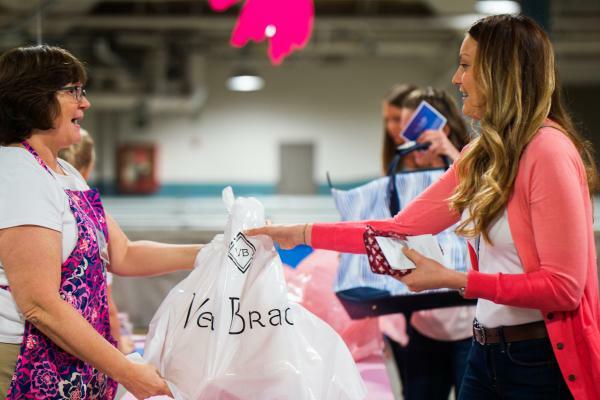 Save from 40-60% off of the Fort Wayne based Vera Bradley merchandise at the premiere shopping event in Fort Wayne. Plus, you can make it a fun girlfriend getaway! 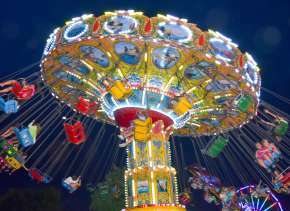 Enjoy concerts ranging from 90s Night, Rock on the River, Country Jam, Electric Spring to Faith & Family. Want to get away from the hustle and bustle of the city? Visit one of our local area parks to get your dose of nature! 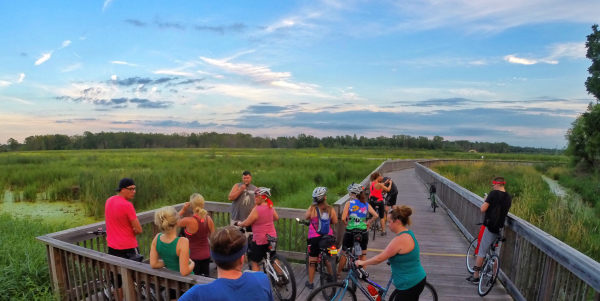 Lindenwood Nature Preserve and Eagle Marsh both make you feel like you’re deep in the woods, if you’re looking for a quiet place to explore, Fort Wayne parks are for you! Experience downtown like a local! 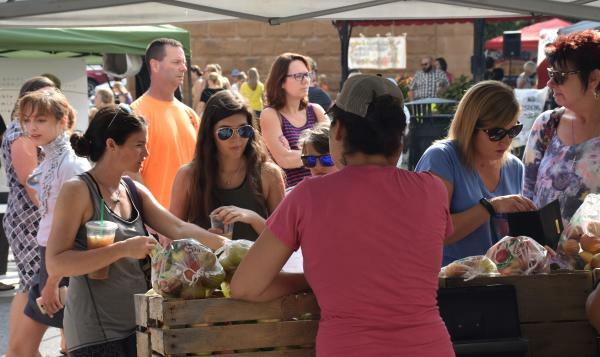 Fort Wayne has local vendors at the farmers market that offer local produce, baked goods, crafts, and more. Plus, in the spring the Fort Wayne farmers market move their indoor market, outdoors! The spring is the perfect time to spend a weekend shopping in Fort Wayne. Be sure to check out some of Fort Wayne’s pop-up shops! 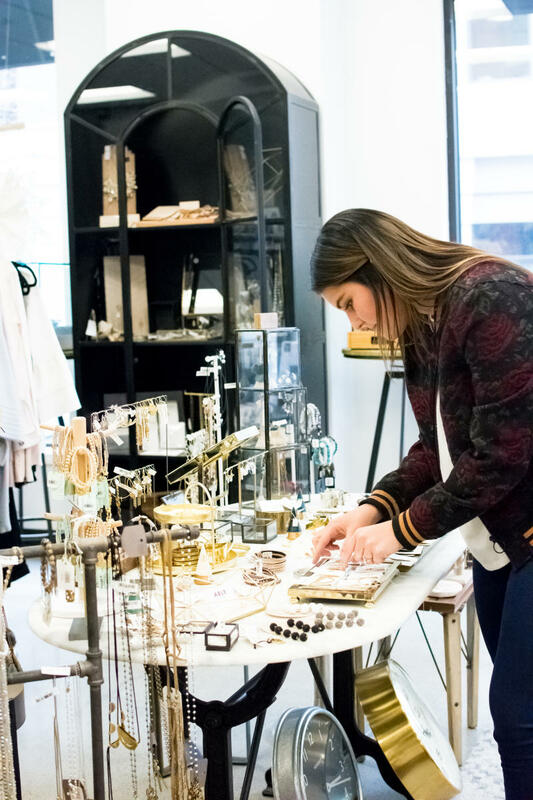 Fort Wayne is home to great local boutiques that host fun shopping events throughout the spring, plus great deals! These pop-up shops were featured at the Glenbrook Square last year. 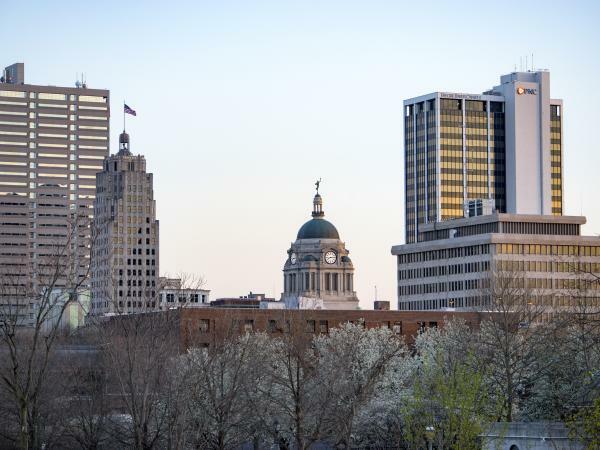 They will now be hosted in late spring at other Fort Wayne restaurants and organizations like The Deck and Three Rivers Distilling Company. The Botanical Conservatory is a beautiful place to experience nature indoors! This is perfect for those unexpected rainy days! 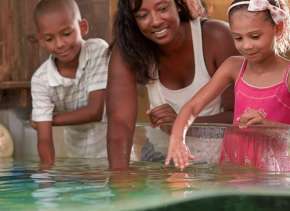 In addition, Science Central is a great spring attraction perfect for all ages looking for some indoor fun and learning. This hands-on science museum features over 100 exhibits! 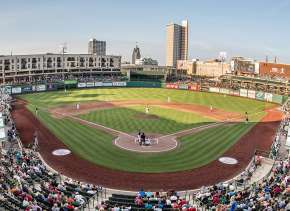 Get your baseball mitt ready for a TinCaps Baseball Game! Opening day is on April 7 and is a perfect springtime activity for the whole family! Spring is when many of Fort Wayne&apos;s great attractions open for the season, and that includes the Fort Wayne Children&apos;s Zoo on April 21! Families can explore 40 acres of animals, ides, and beautifully landscaped grounds. See why the Fort Wayne Children&apos;s Zoo was named a top ten zoo by Trip Advisor! 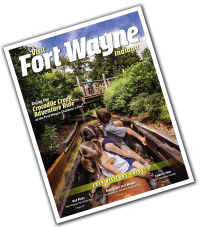 Start planning your spring getaway to Fort Wayne, Indiana today! Cassandra was once a Fort Wayne visitor, after five years she now calls our city home. She initially moved to Fort Wayne to attend IPFW from which she will graduate in May. 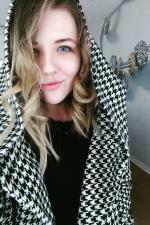 She fell in love with the community and history and enjoys local concerts, festivals, and the unique restaurants Fort Wayne has to offer. Don’t be surprised if you see her writing at a local coffee shop or visiting the newest restaurant opening!